1. 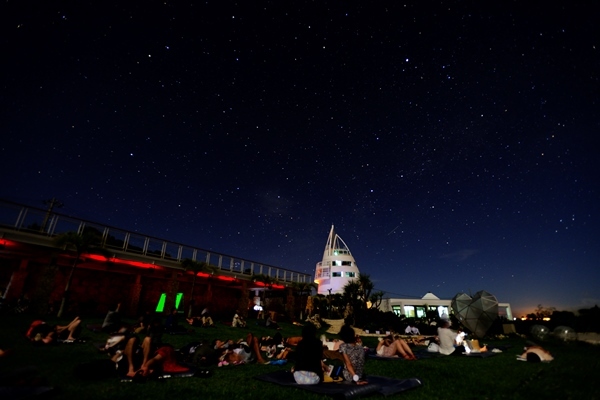 Try stargazing on Kourijima, an island with no streetlights and its own Okinawan legend similar to Adam and Eve! 2. This theme park has tons of programs such as stargazing, an illumination, and more, which visitors can enjoy even without knowing the language! 1. Visit Ouchi-juku, an Edo period (1603-1868) post town, and see the still-intact, beautiful thatched-roof buildings that make up the townscape. The town becomes fairytale-like during the night as the streets are lit up by warm bright lights. 1. Visit Ouchi-juku, an Edo period (1603-1868) post town in Fukushima Prefecture, and see the still-intact, beautiful thatched-roof buildings that make up the townscape. 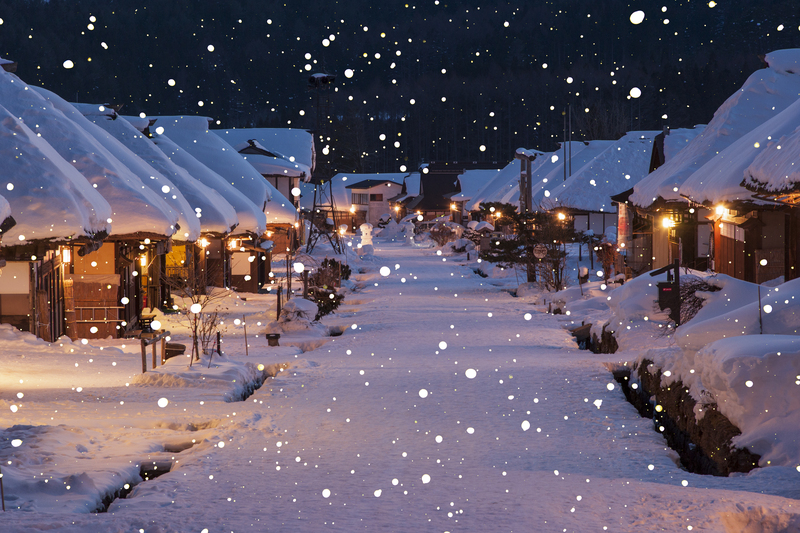 The town becomes fairytale-like during the night as the streets are lit up by warm bright lights. 1. Thoroughly enjoy Ryukyu cuisine in the relaxed atmosphere of a restaurant, renovated from an old folk house with 100 years of history, located in Nago in the northern region of Okinawa’s main island. 2. 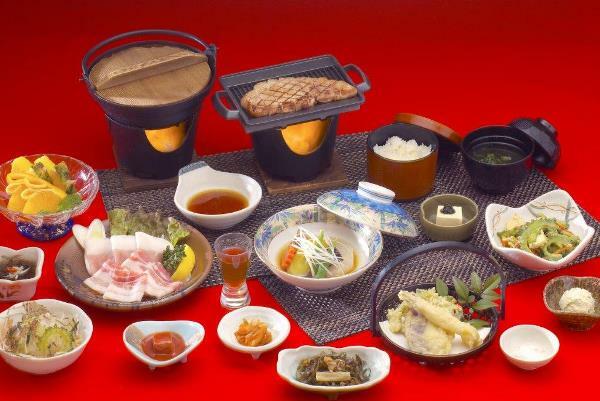 Recommended for those who want to enjoy both Okinawan cuisine and Agu pork. 2. 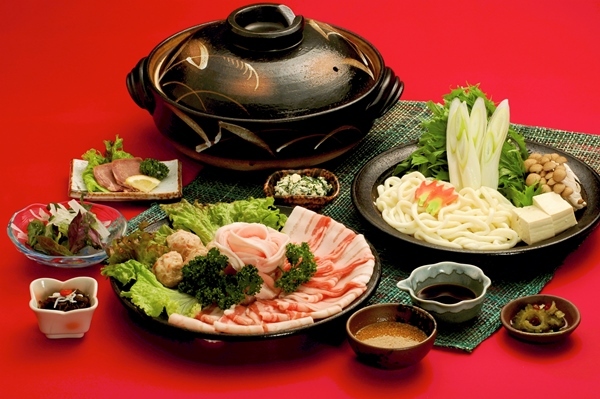 Participants will be served a shabu-shabu course meal, perfect for savoring the flavor of high quality Agu pork. 1. This Night Walk is staged in Osaka Castle Park where a magical story is created with lights and sounds, and which visitors follow on their own two feet. This event uses a variety of media to create a unique experience on the grounds of Osaka Castle Park. 2. 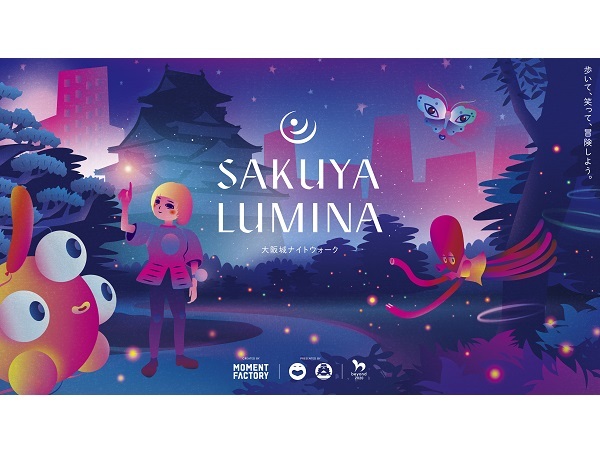 Head out on a nighttime adventure with Akiyo, a young girl from the future, and fantastical joy spirits as they look for a way back to the future in Osaka Castle Park.